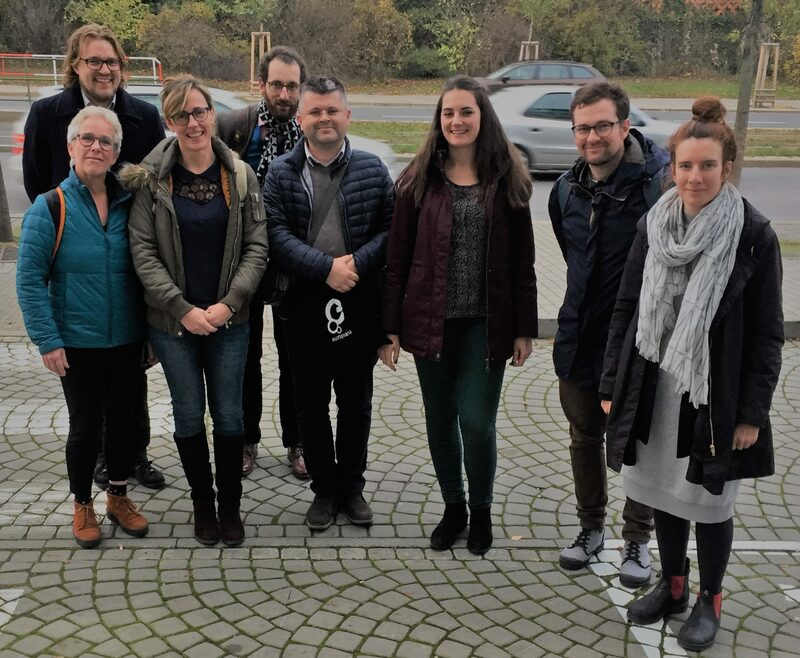 On 17-20 January 2019 the partners of the project Learning to Disagree coordinated by EUROCLIO, along with all the core team members will come together in Maynooth, Ireland for a short term staff training. The meeting aims at presenting the work made so far on the collection of point of views on the first three topics: People on the move, Borders and Living under pressure. The meeting will also serve as the starting point for the Collection of Viewpoints on the next topics and as update on what has been developed by partners on the other outputs so far.